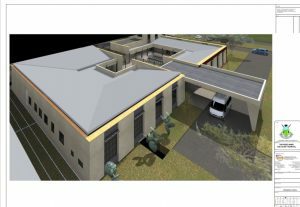 UPGRADING KABIYET SUB COUNTY HOSPITAL SET TO IMPROVE ACCESS TO QUALITY HEALTHCARE SERVICES. 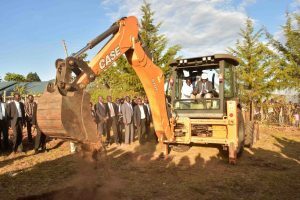 Nandi residents were on Friday privileged to host Deputy President William Ruto on his development tour to the County. On the agenda was the ground breaking of the Kabiyet Complex situated at Kabiyet Sub-County Hospital in Mosop Sub County. 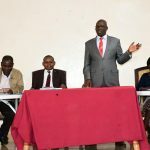 The DP commended Governor Sang’s administration for actualizing the Big Four agenda and especially Healthcare being the primary lead,hence devolution being felt across the County. 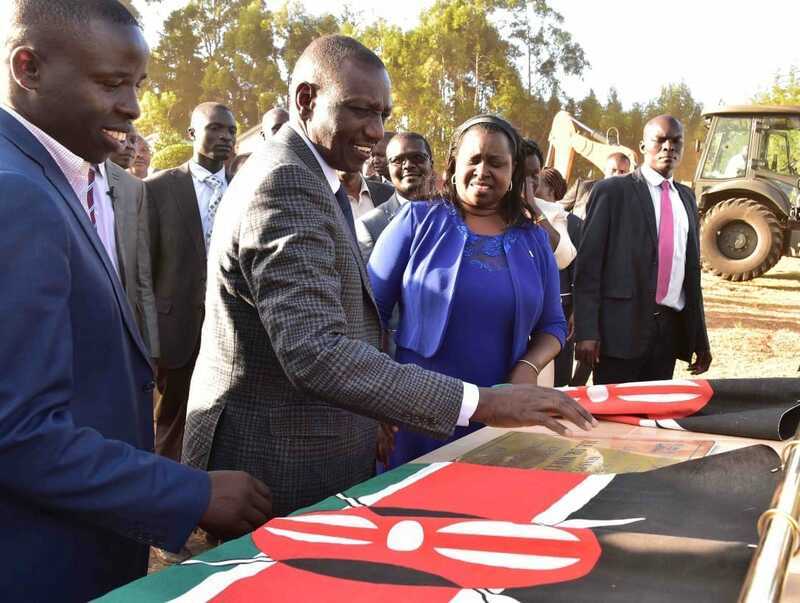 Speaking during the tour, Ruto said that the National Government is working with County Governments to ensure that Universal Healthcare is achieved and residents will access health services in fully equipped facilities. On its establishment ,the project will change the livelihood of the residents due to enhanced access of quality healthcare. 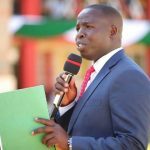 Governor Stephen Sang who had accompanied the DP in the tour reiterated that construction of the facility and its completion will ensure there is access to effective primary healthcare. 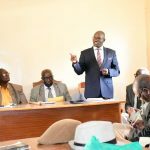 He added that in his tenure they are ensuring that no mother will have to walk long distances in search of health services.The distance between health facilities is hence aimed at 5 km. Upon its completion the complex is projected to serve a population of 198,831 residents in the constituency and beyond. Among the services to be offered include Cesarean sections,Minor and major operations,Comprehensive in patient and outpatient services,Specialized services including Physiotherapy and occupational therapy,Dental,Ophthalmology clinic,ENT and an orthopeadic clinic,Intensive Care Unit ,High Dependency Unit,Imaging services (X-Ray,CT Scan,MRI and Ultrasound) and ambulatory services. The commencement of the project is expected to take off in the next two weeks and the completion of phase one,early next year. Kabiyet Complex is one among four other major project complexes done across the County which include Chepterwai, Kobujoi and Nandi Hills.